This vessel is available for sale as scrap. 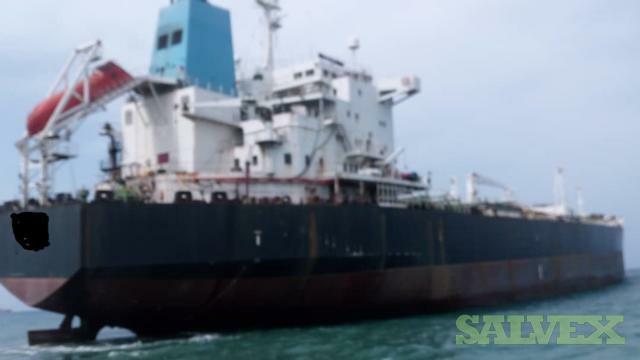 This Scrap Vessel ­­­­­is no longer needed for company's own operation and is being sold as an asset liquidation for its owner. The vessel cannot sail on its own power, it has to be towed. All the original equipment like engine, generator, anchor and chain are still on the ship.